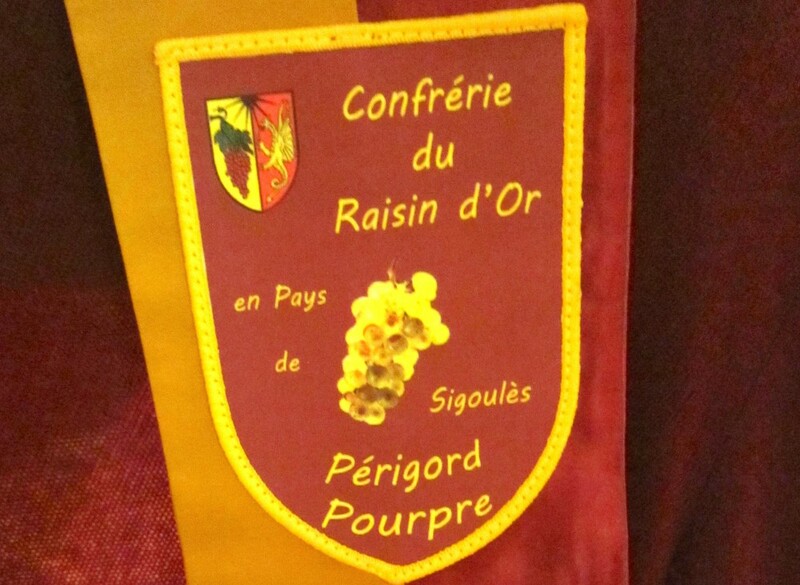 This entry was posted in Bergerac Wine Region, France, French Culture, French Wines, organic wines, Photography, SW France, travel & events, Travel-holidays-in-France, Uncategorized, wine tasting, wine tourism and tagged Auberge Espagnole, Bergerac wine region, Chateau Le tap, Chateau Lestevenie, Château Grinou, Dordogne, Elizabeth's vines blog, Pays de Bergerac, Saussignac, South West France, Wines of south west France by elizabethsvines. Bookmark the permalink. Hi, Merry belated Christmas and a very Happy New Year. a friend sent me your Blog. It’s terrific. Please put K and I on your list.